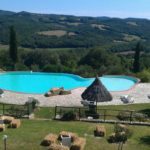 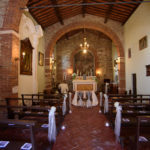 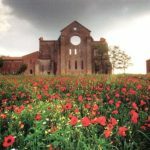 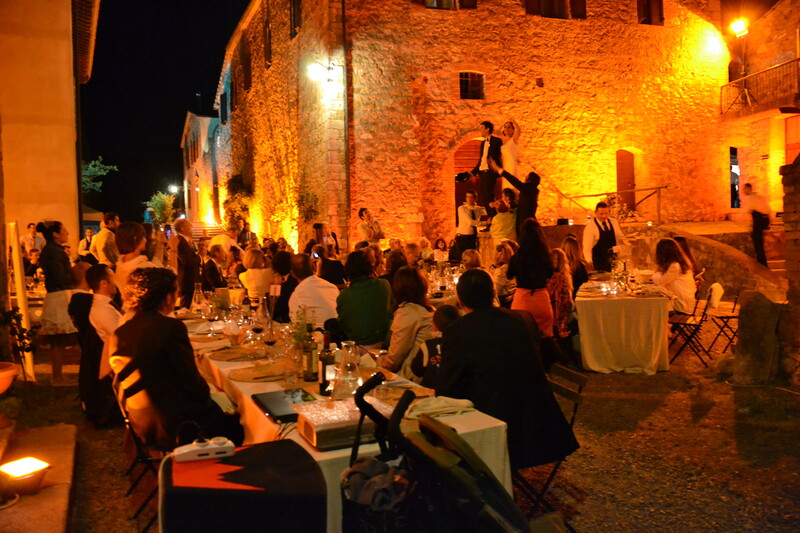 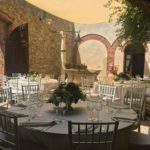 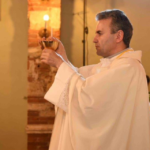 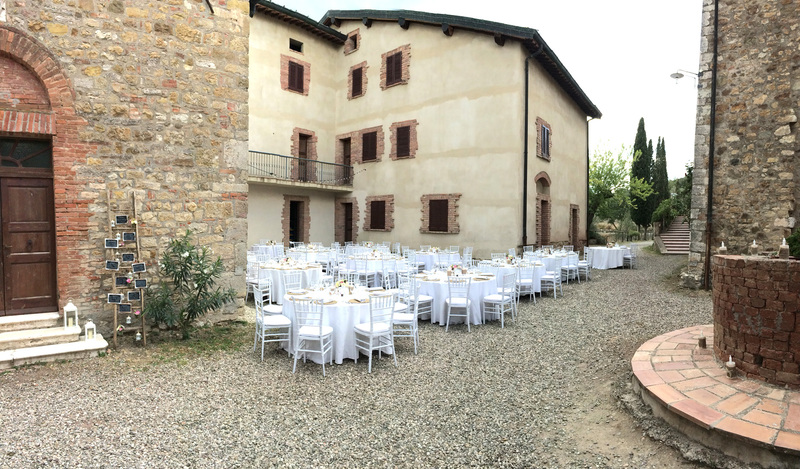 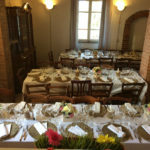 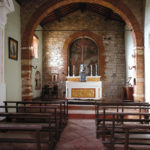 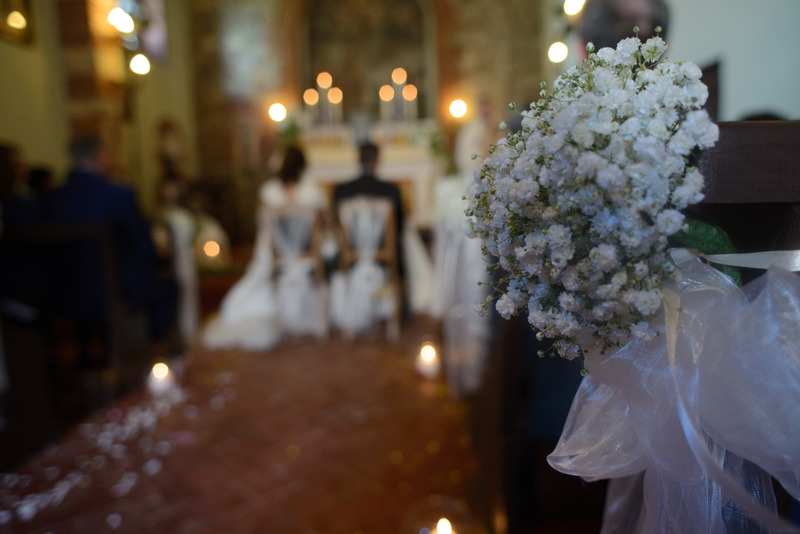 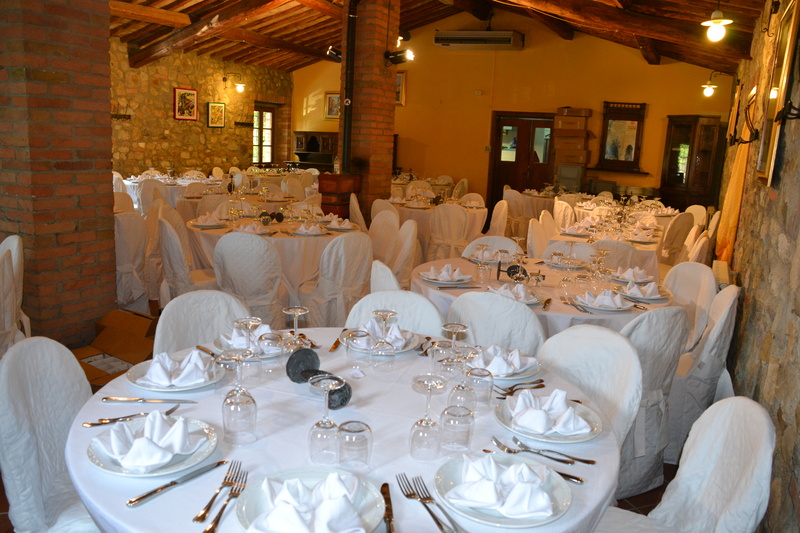 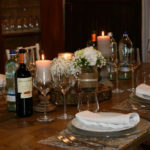 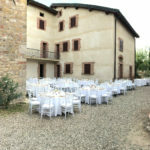 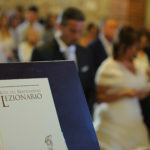 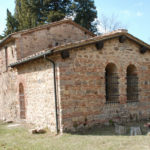 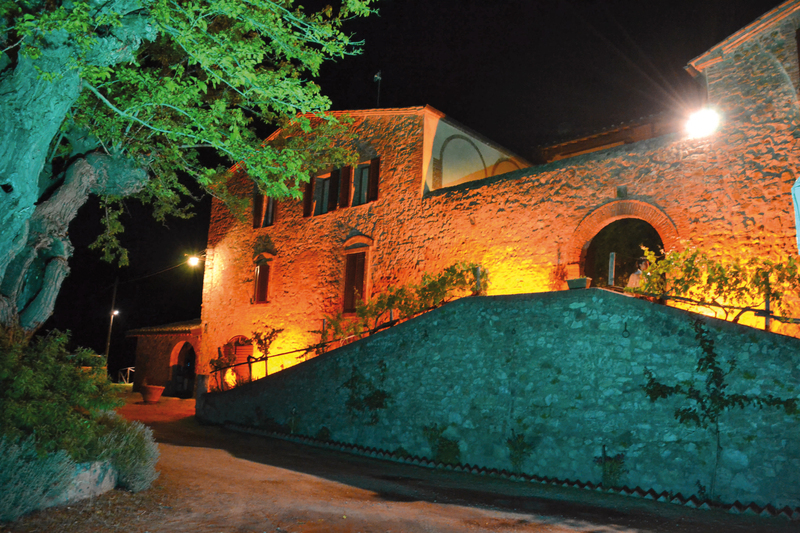 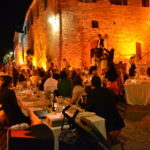 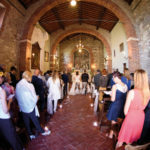 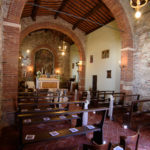 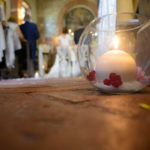 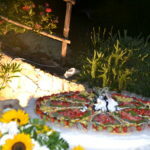 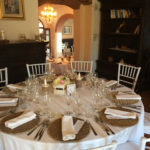 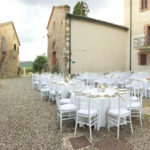 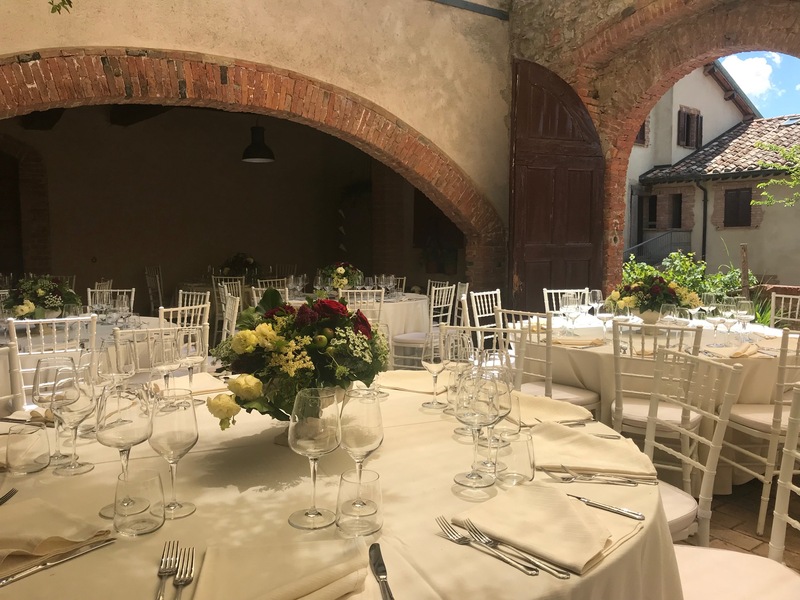 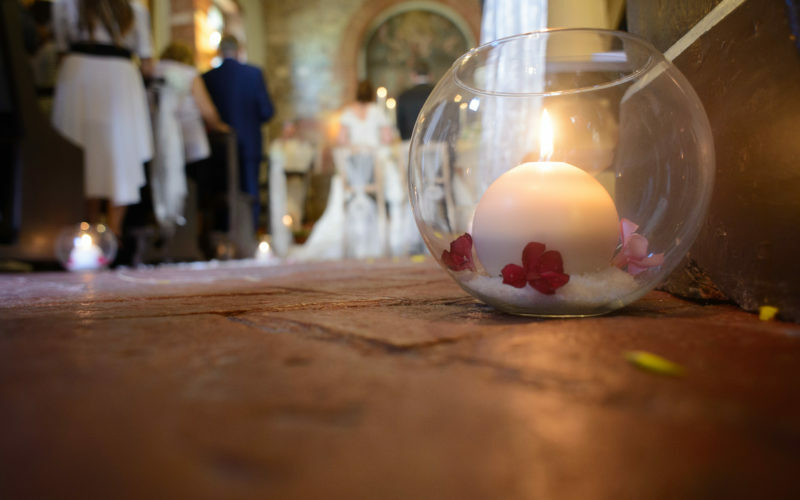 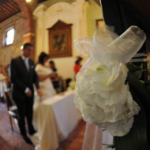 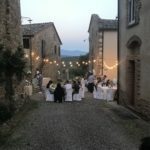 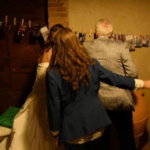 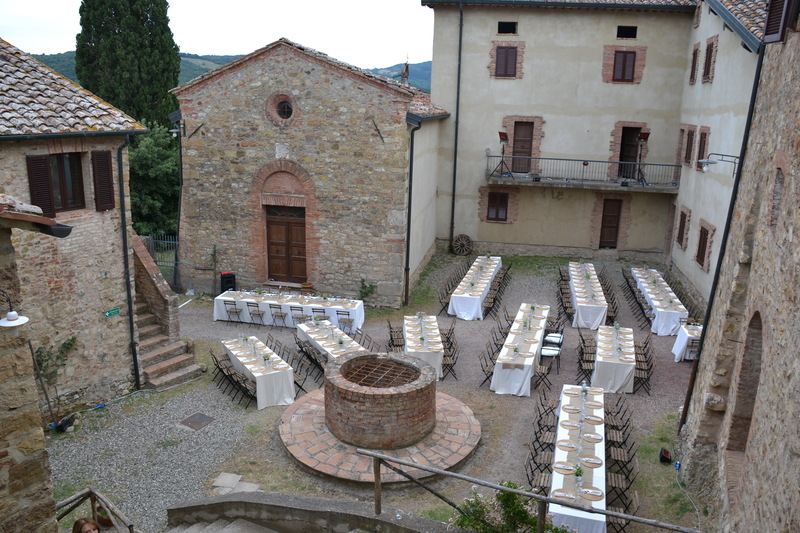 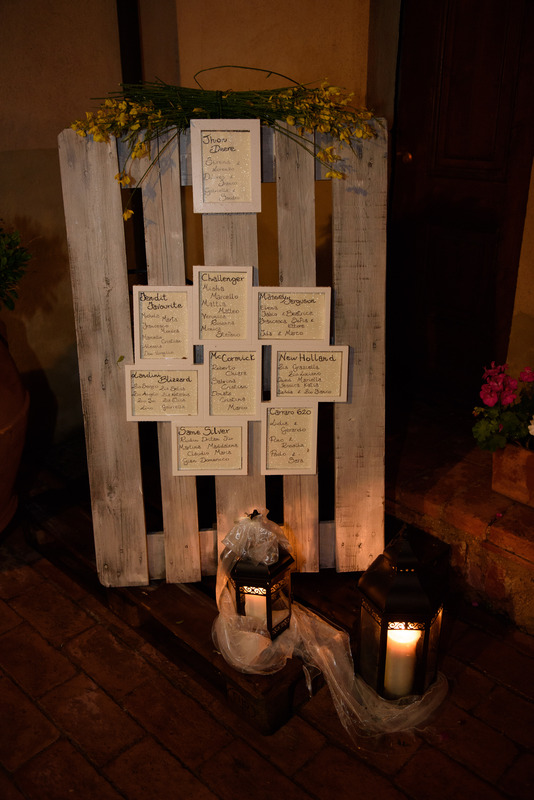 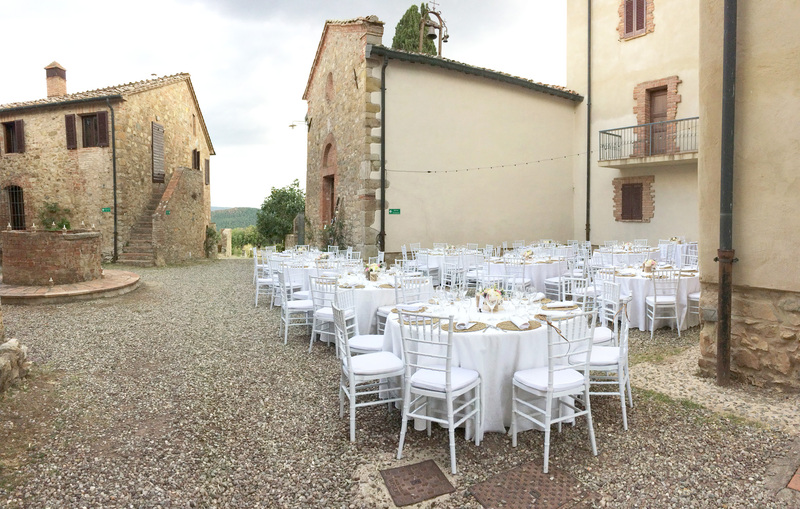 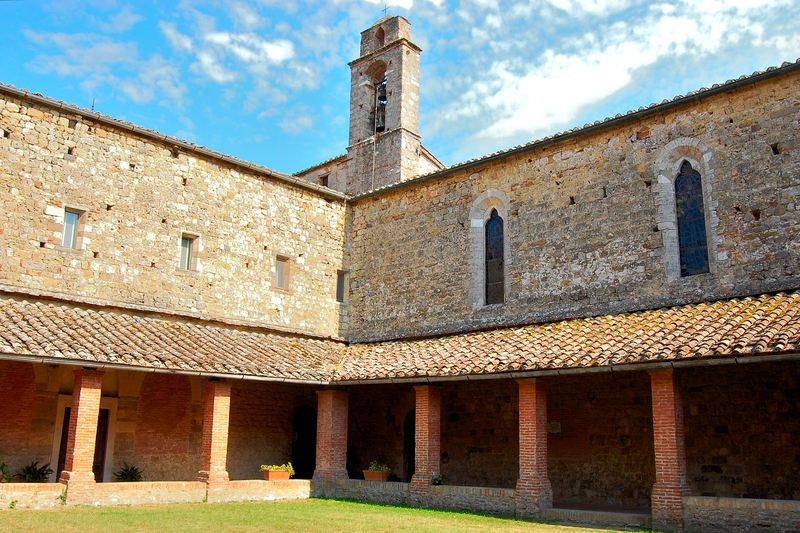 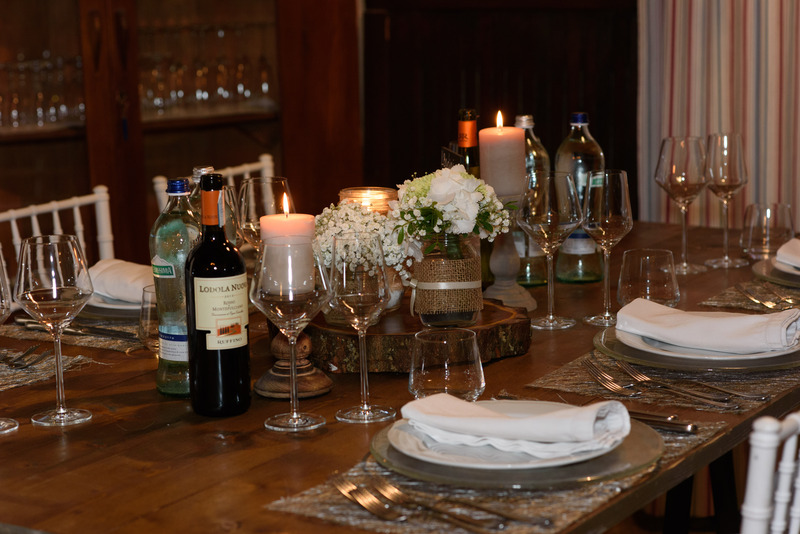 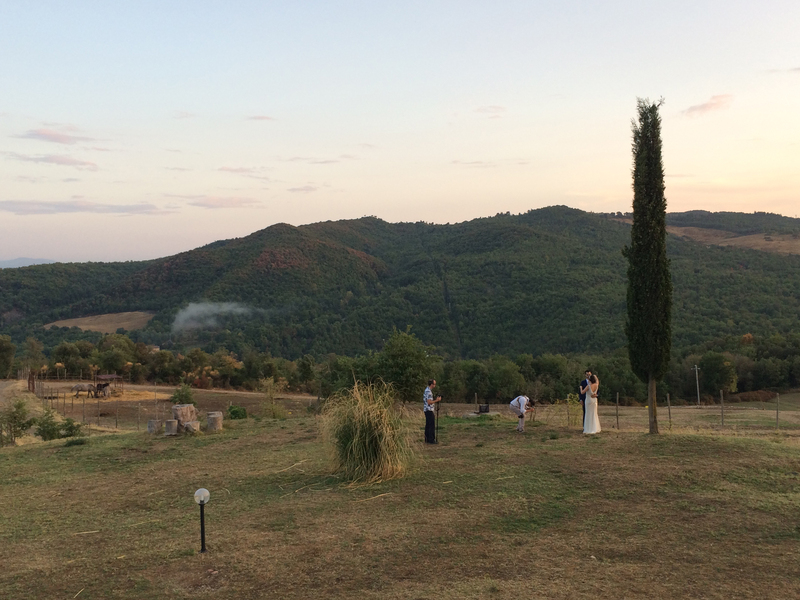 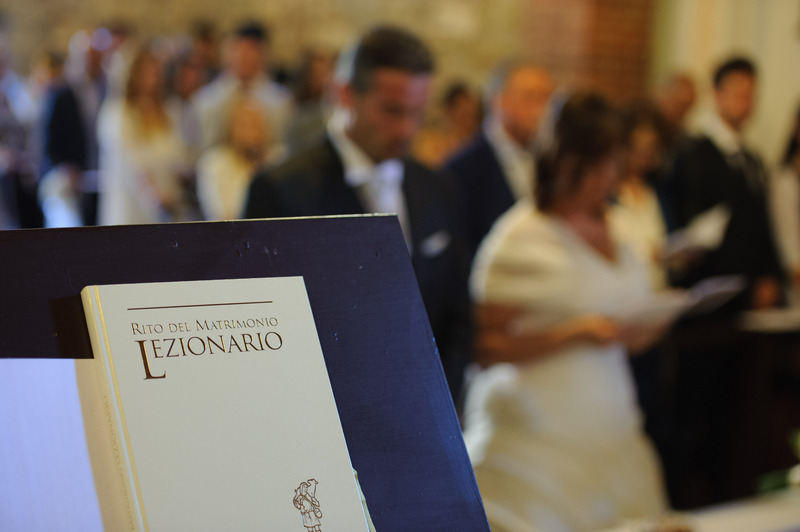 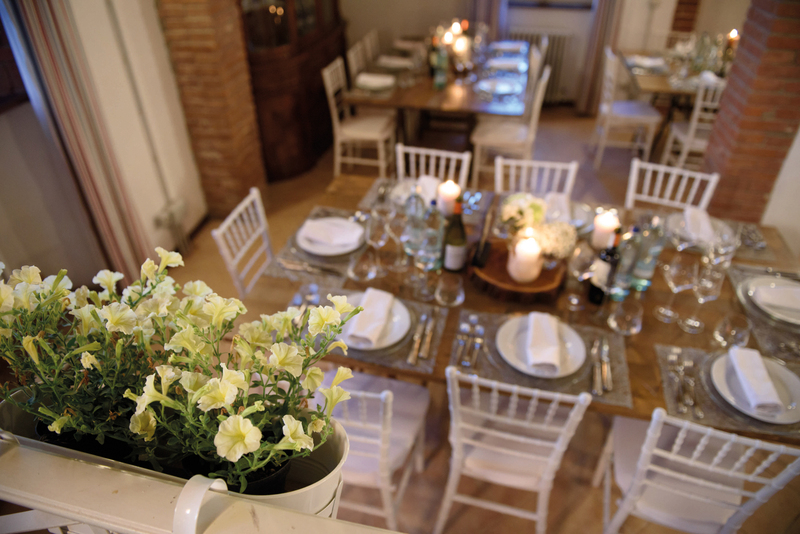 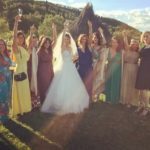 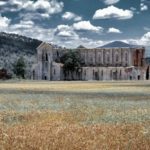 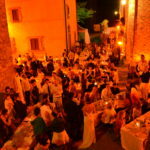 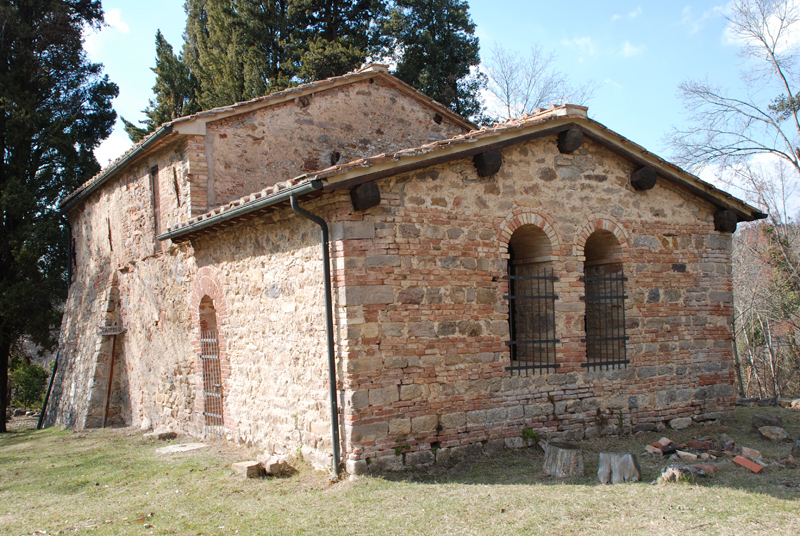 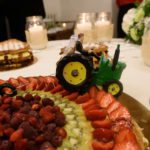 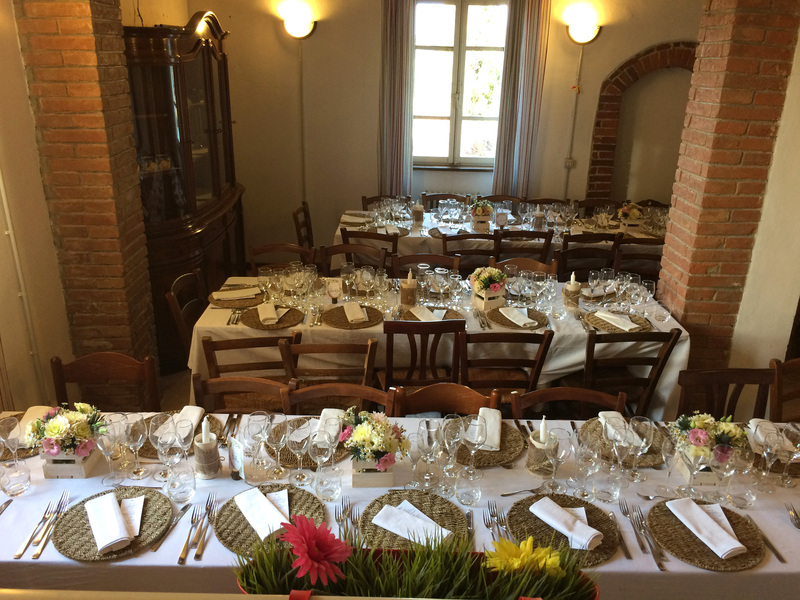 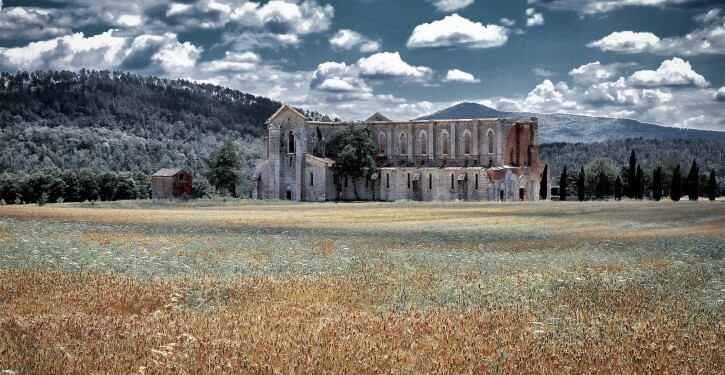 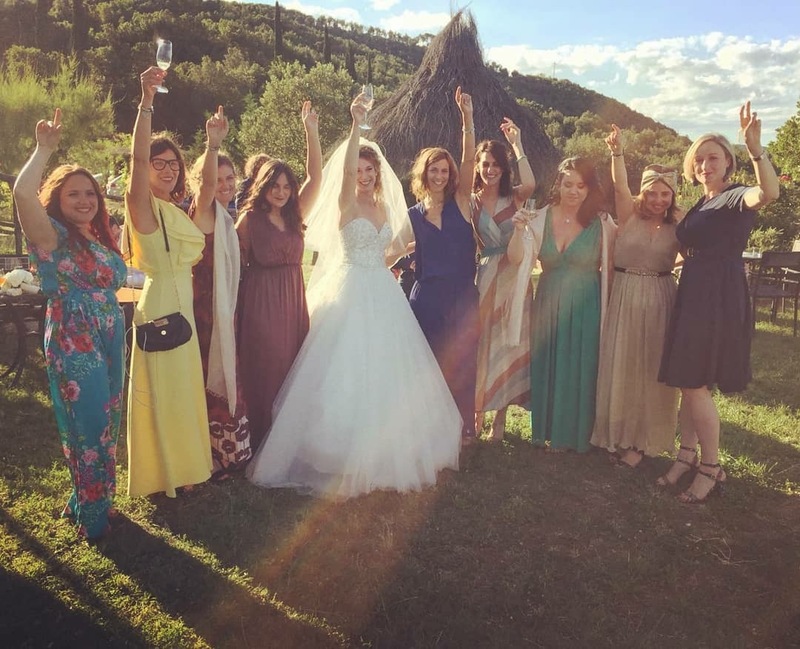 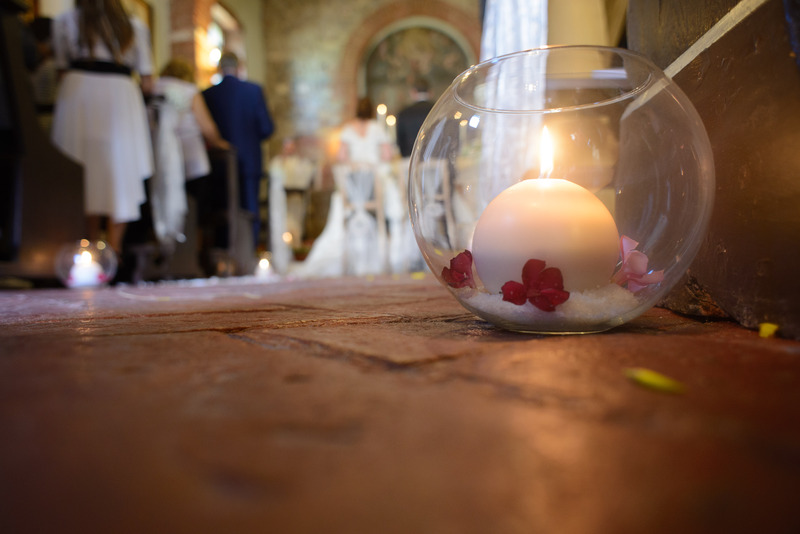 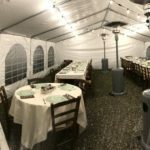 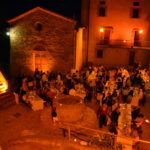 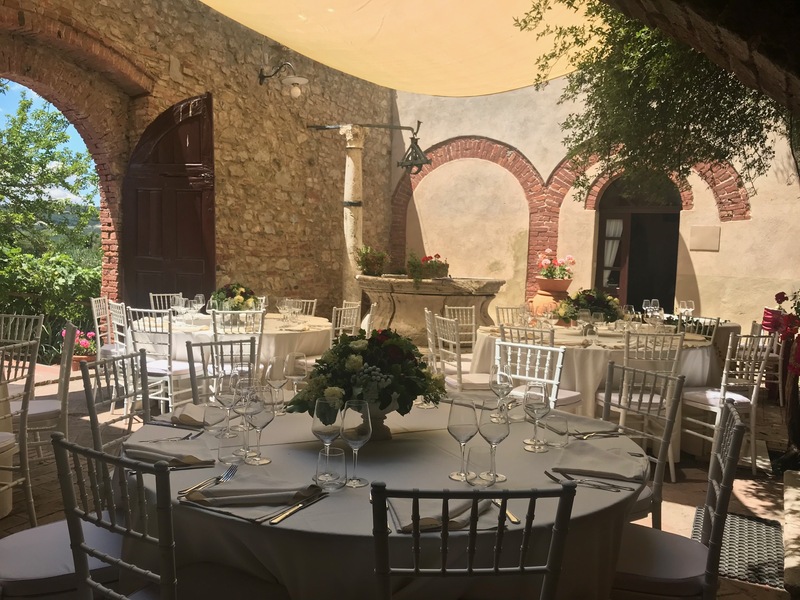 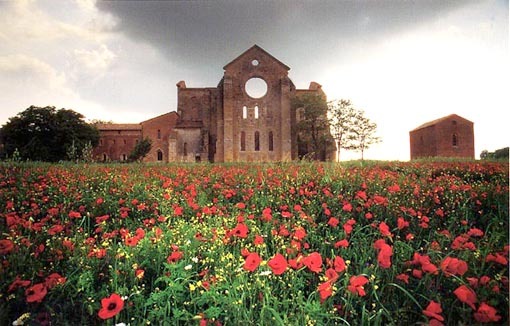 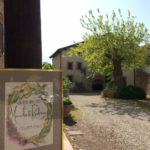 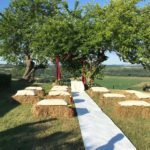 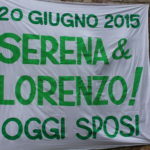 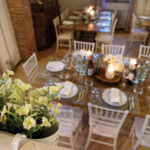 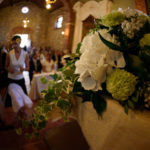 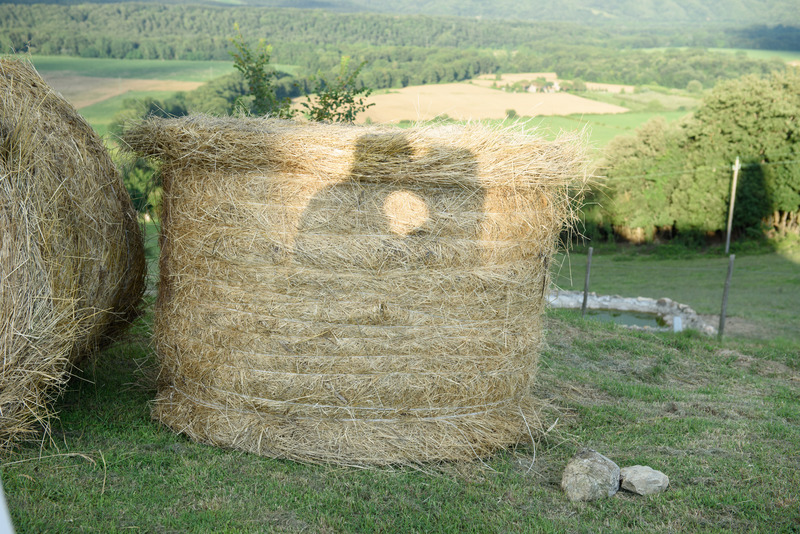 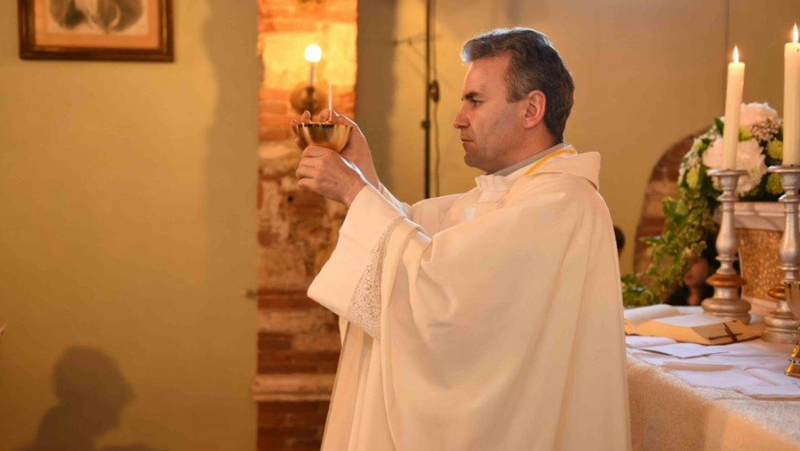 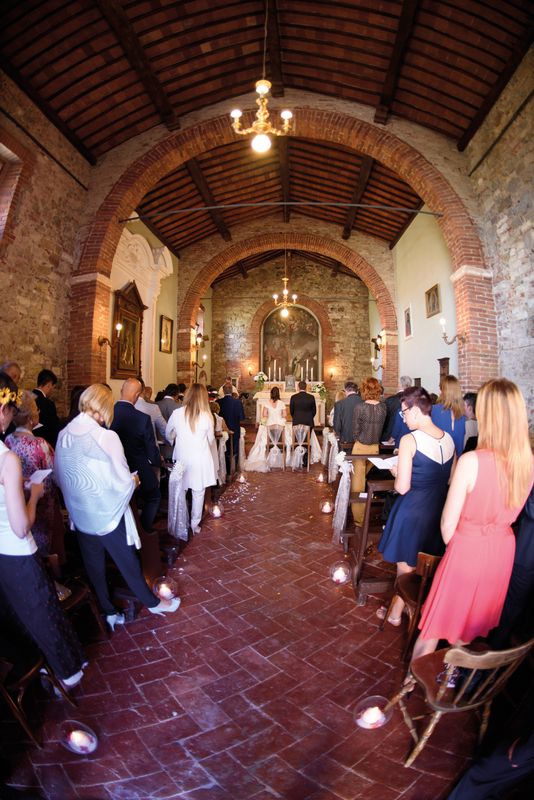 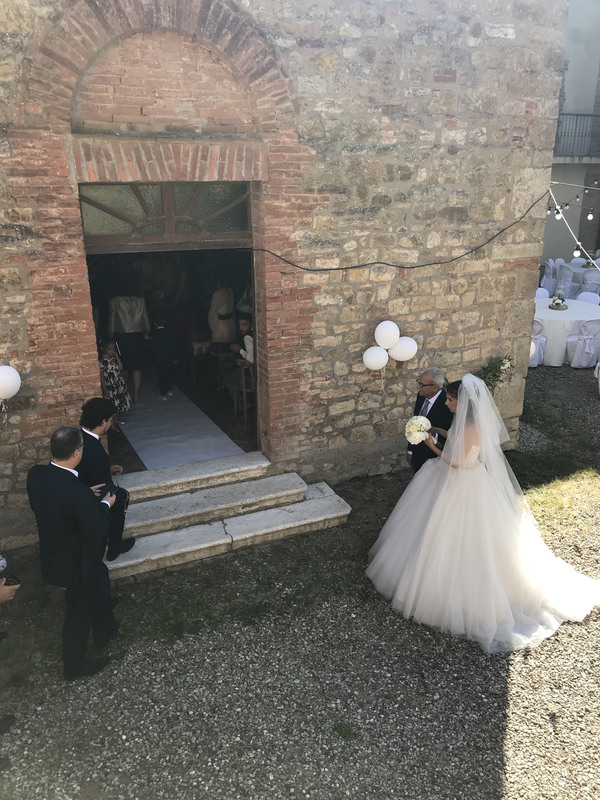 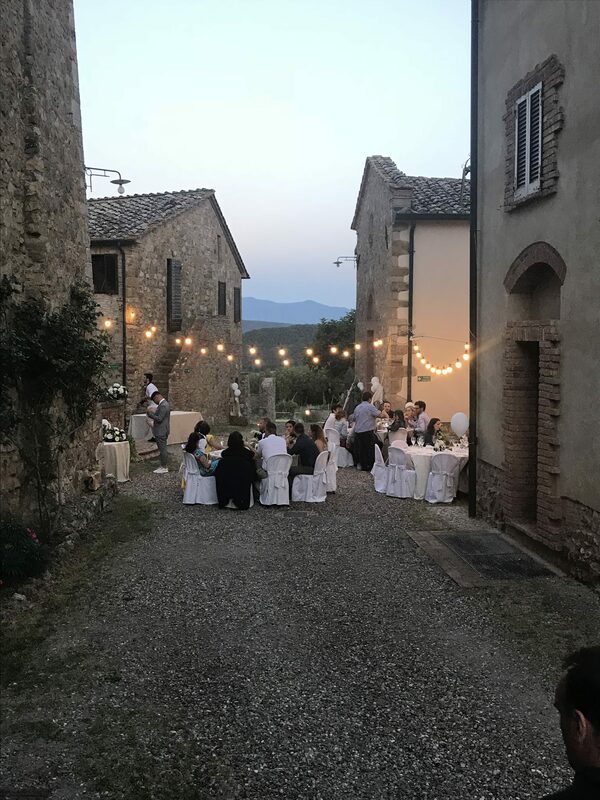 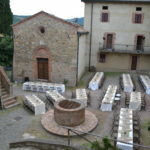 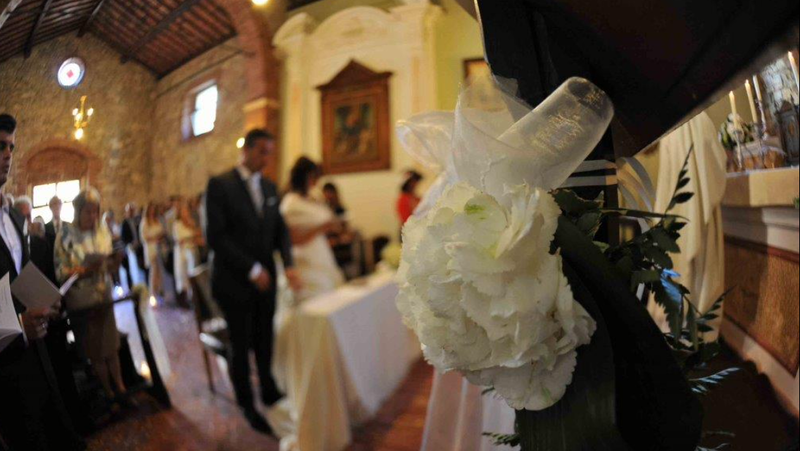 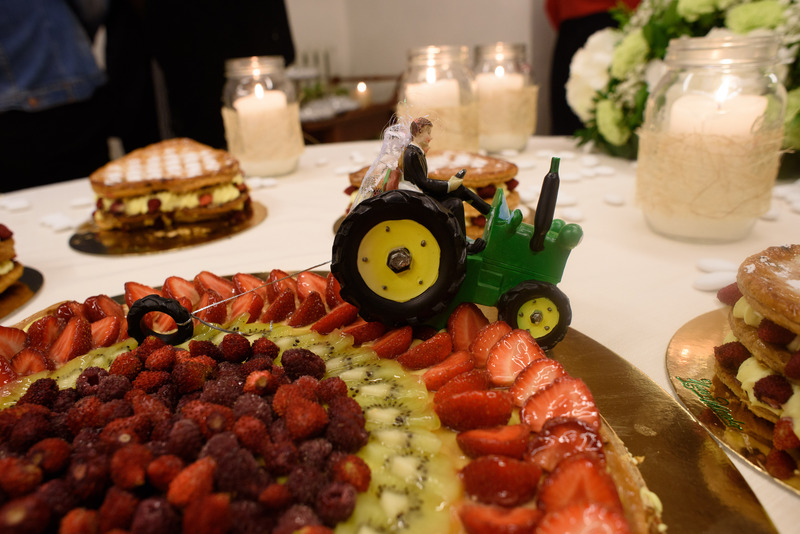 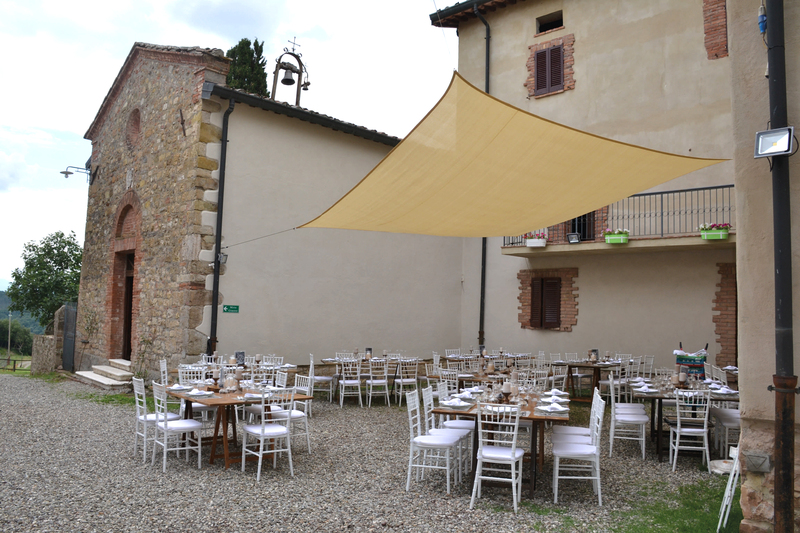 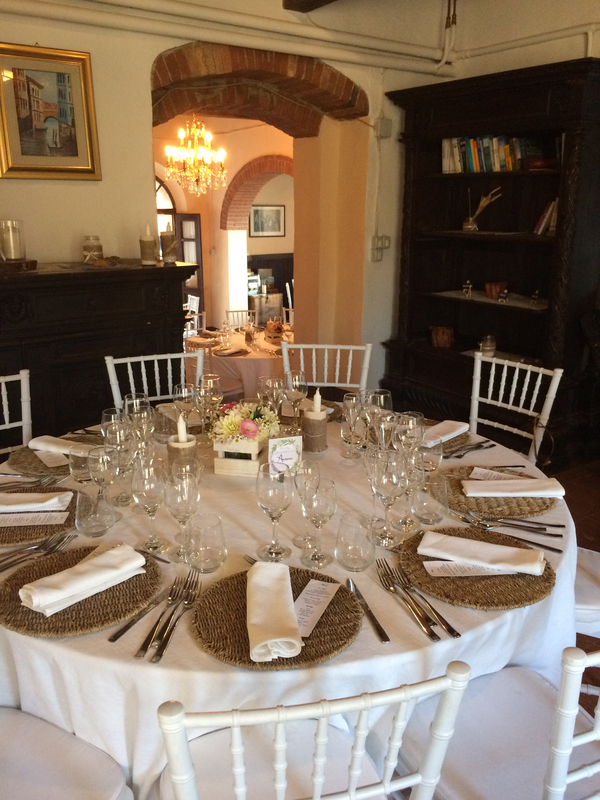 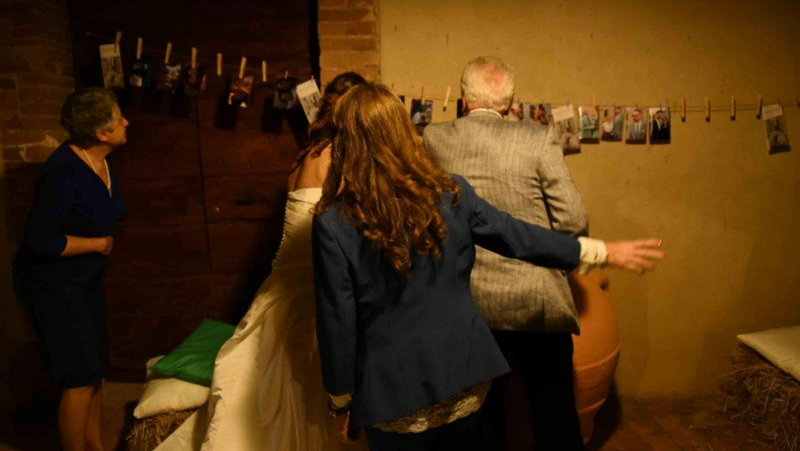 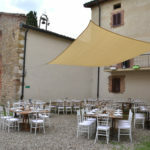 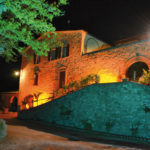 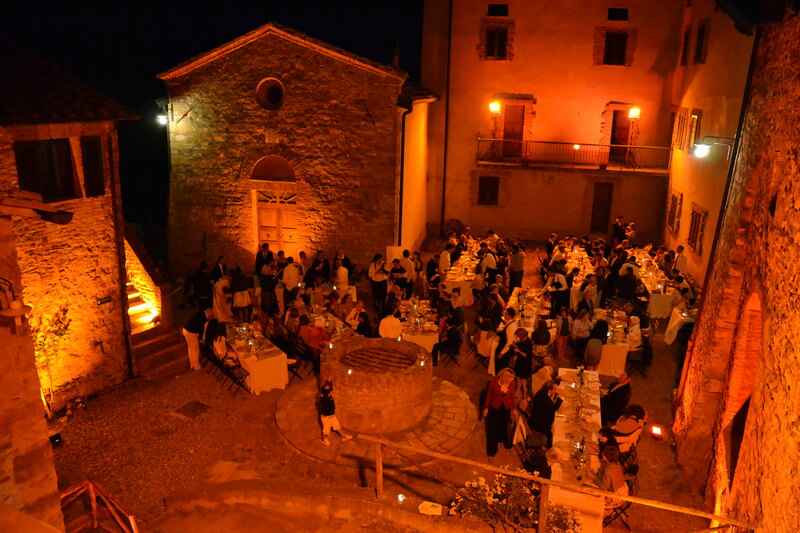 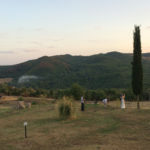 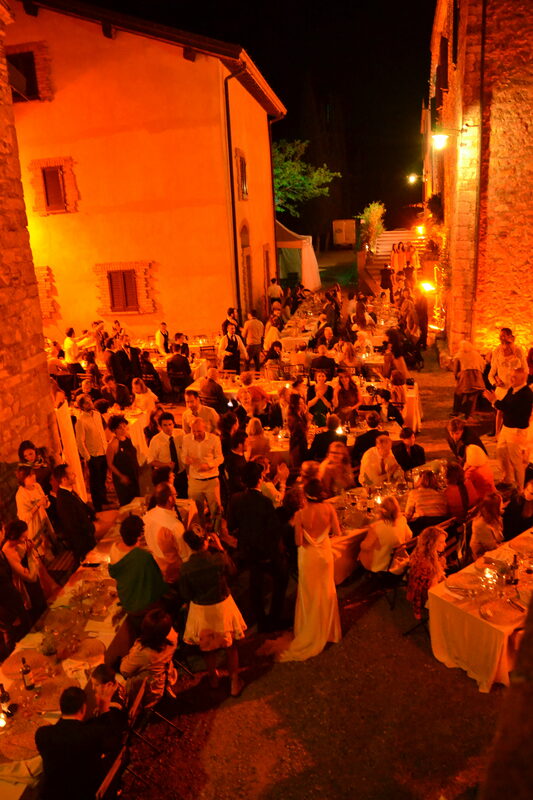 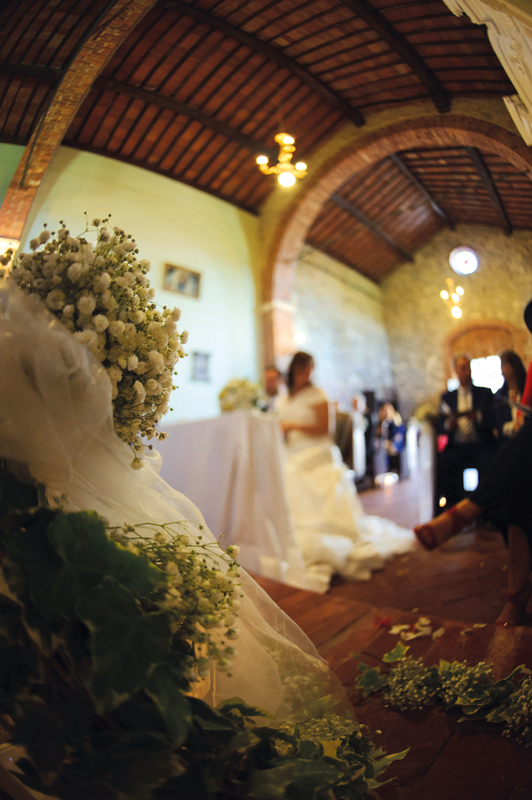 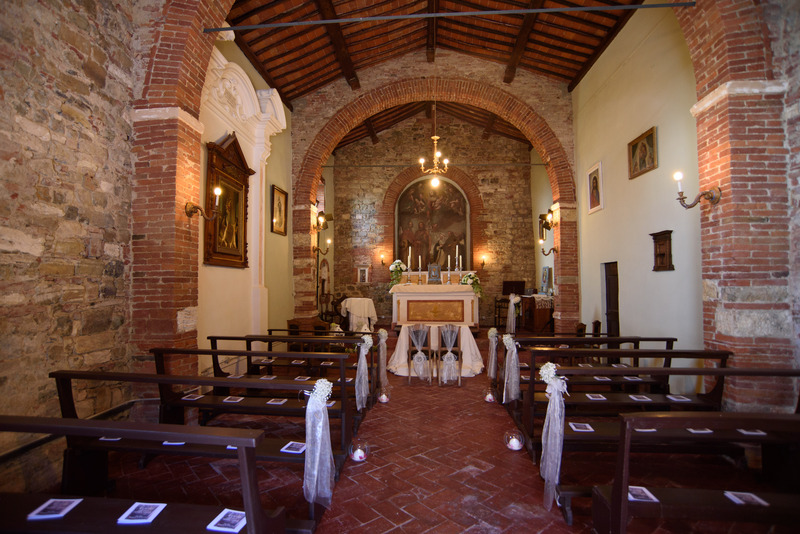 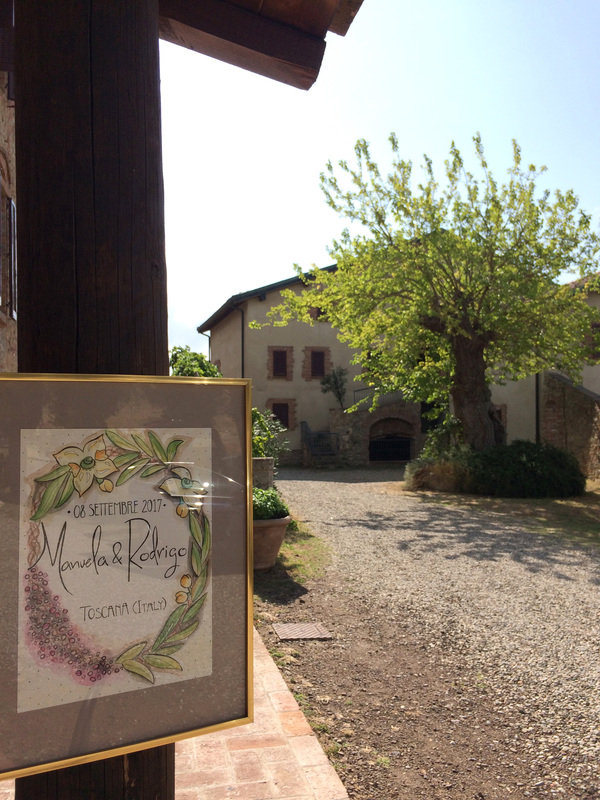 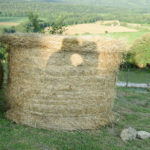 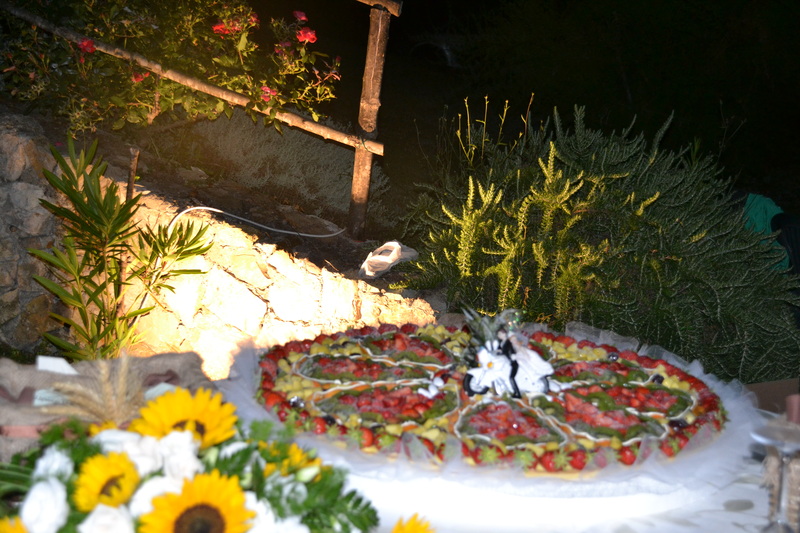 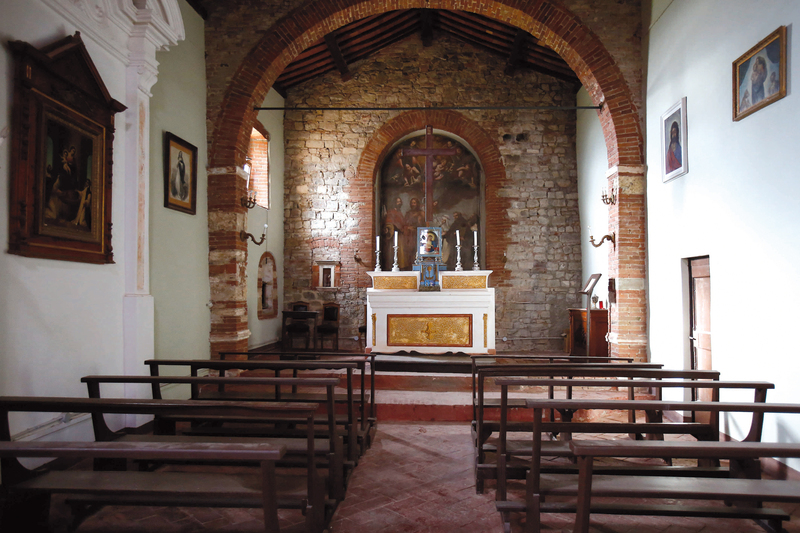 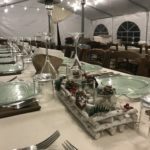 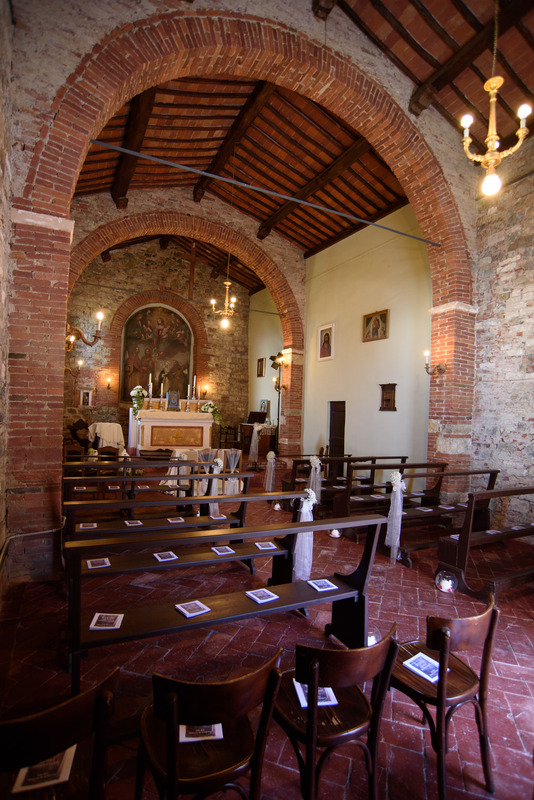 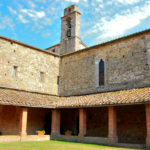 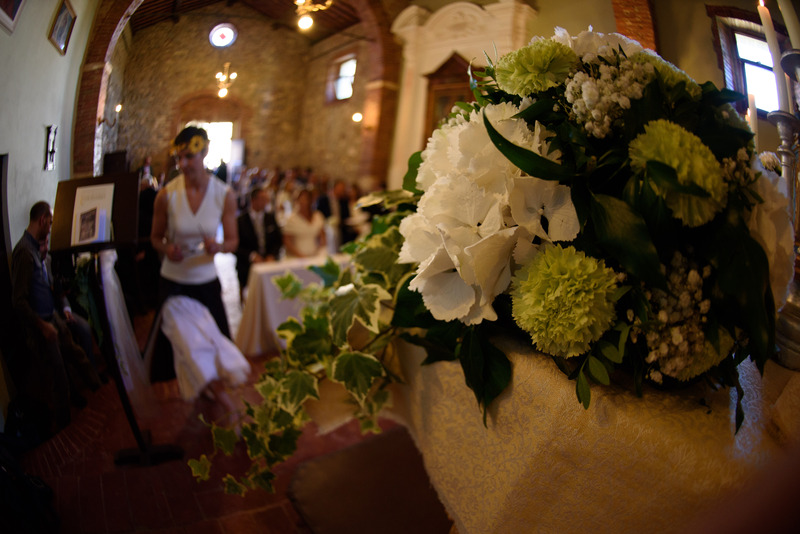 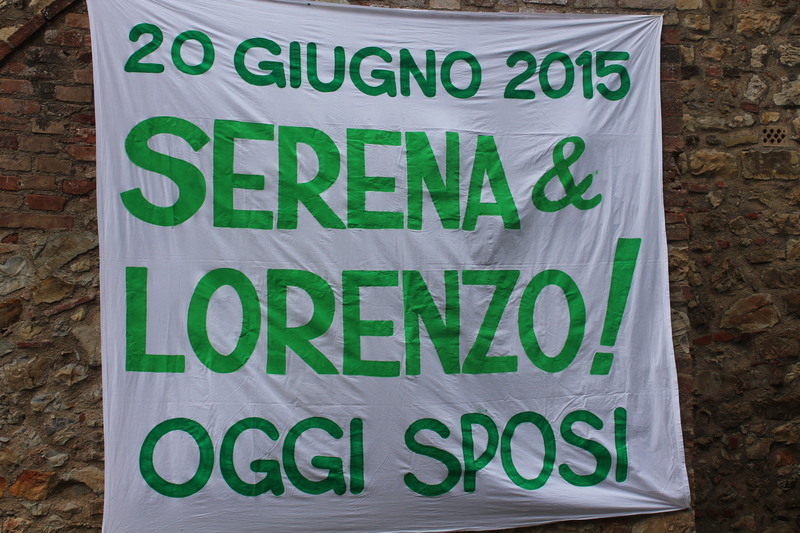 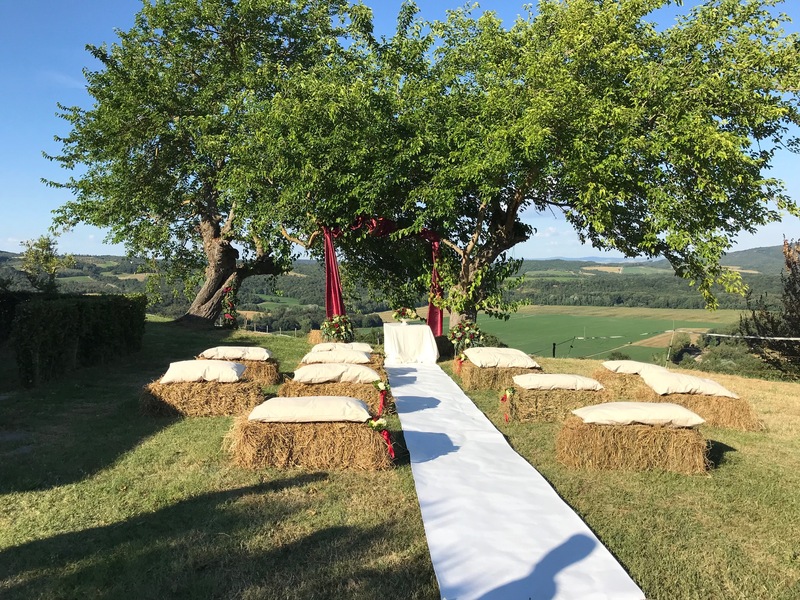 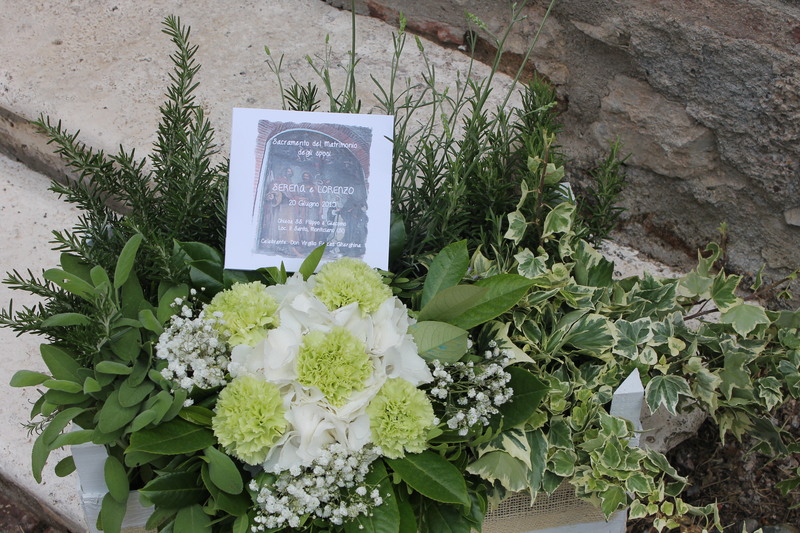 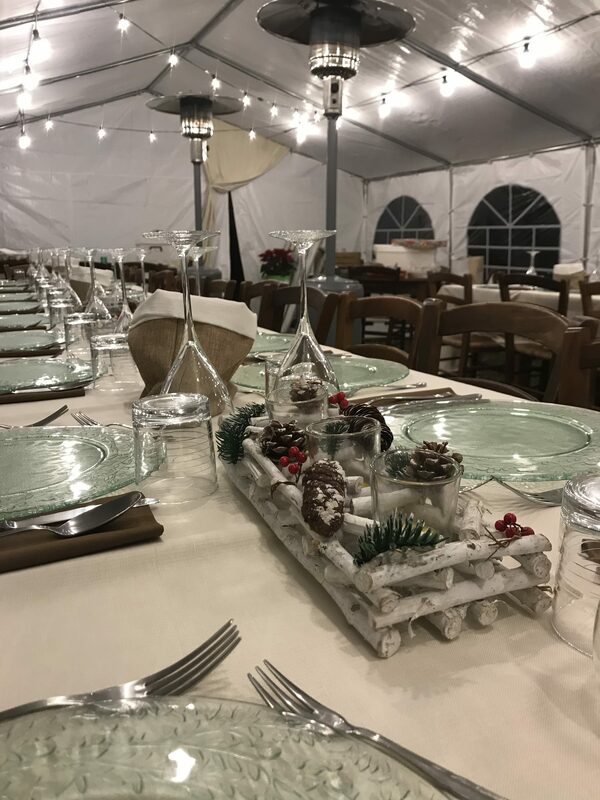 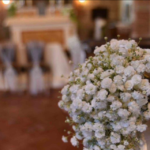 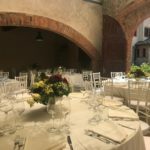 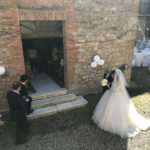 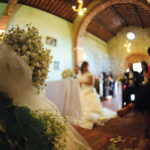 In the fascinating medieval atmosphere of a perfectly restore real village dating back to thirteen century, embedded in the Tuscany countryside, the couple and their guests will have a great experience. 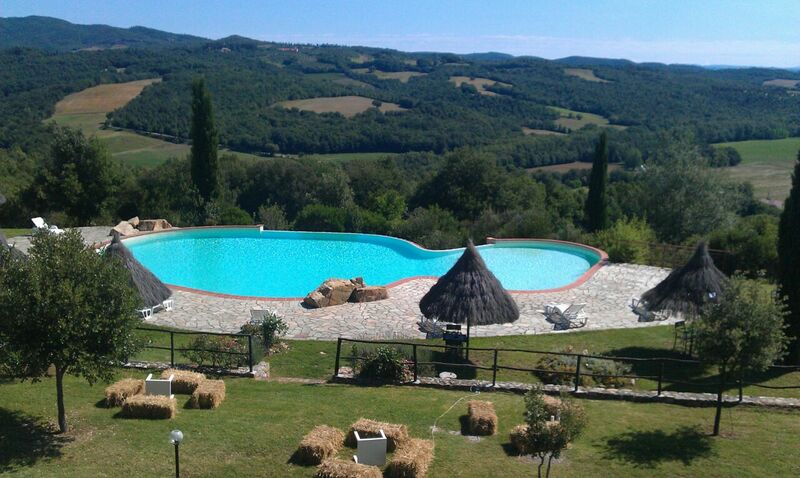 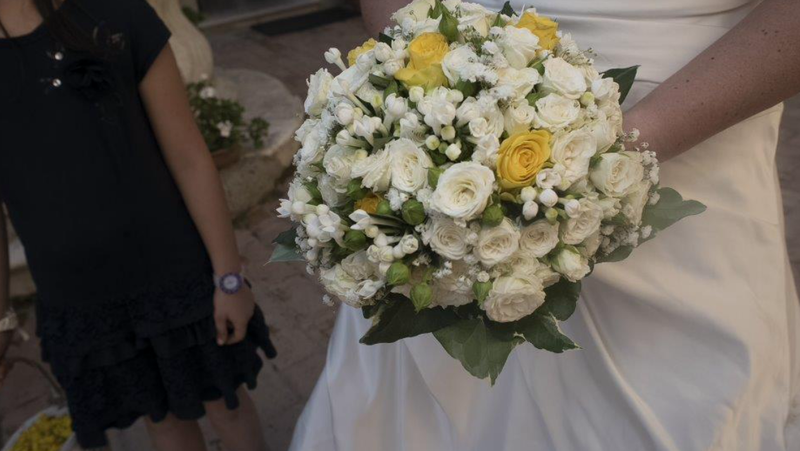 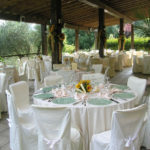 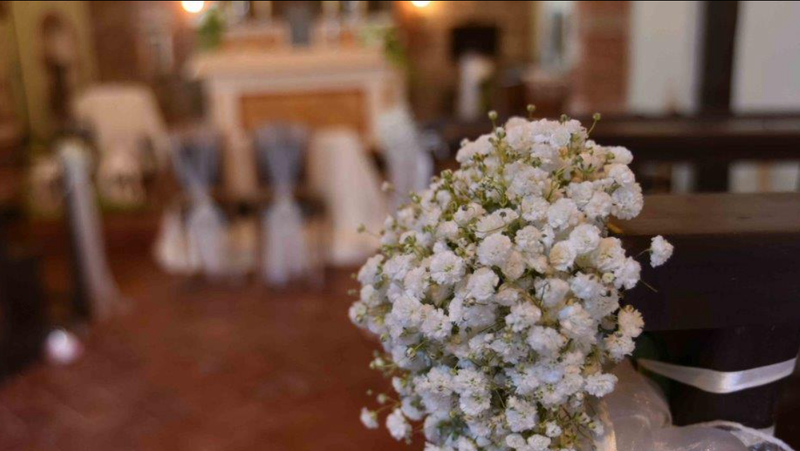 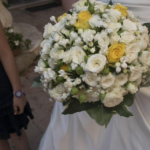 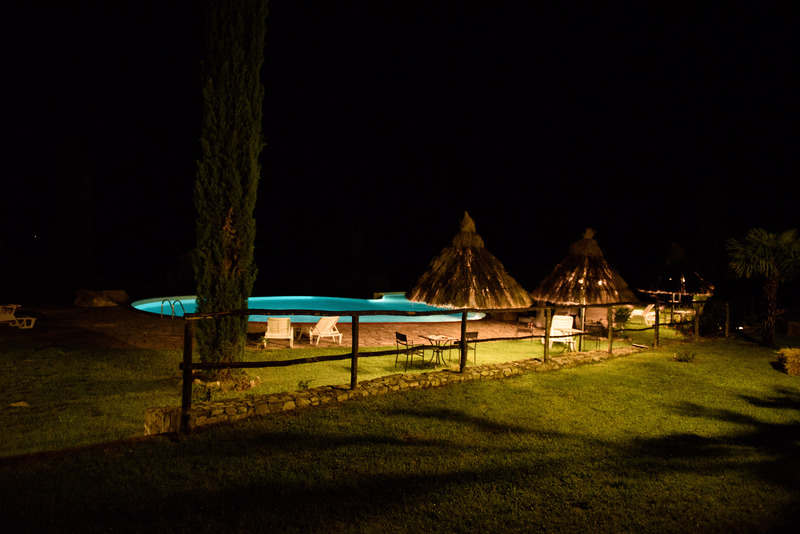 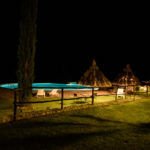 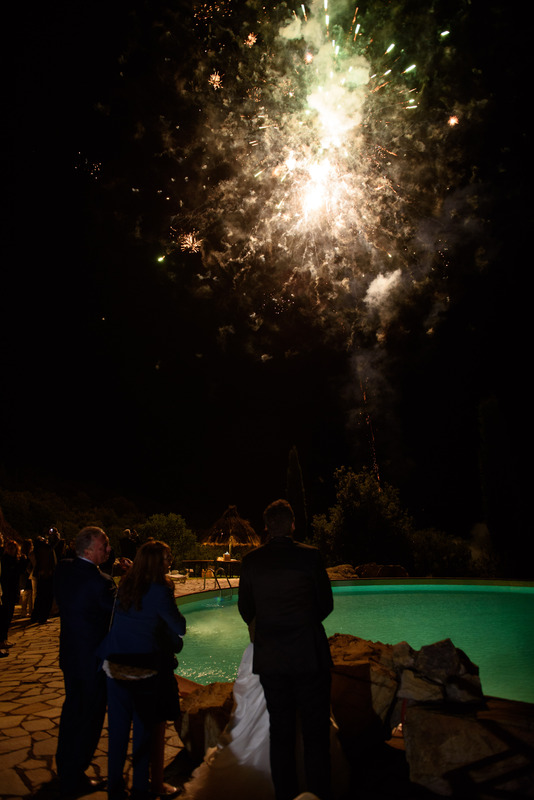 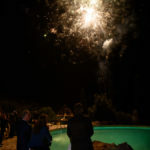 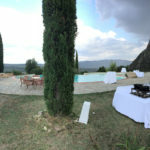 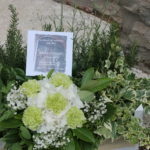 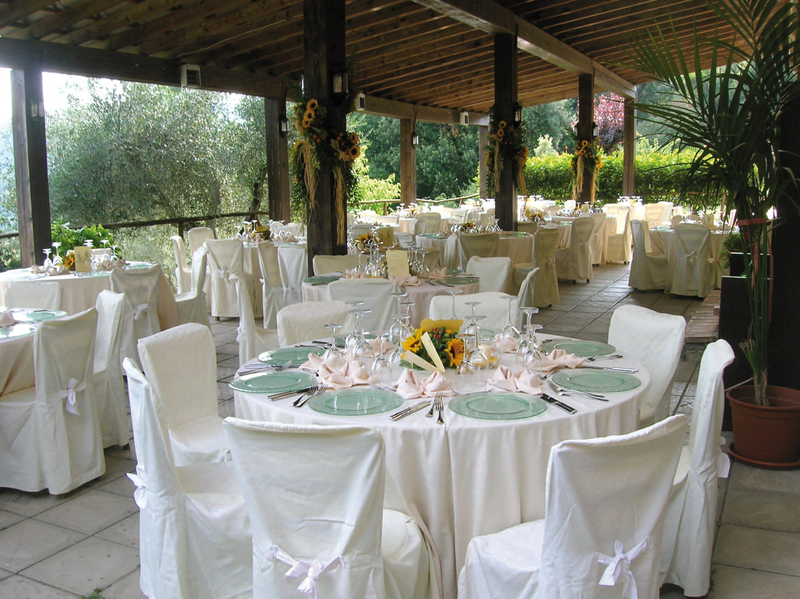 The wedding can take place at the swimming pool, in the charming square inside the village, as they did in ancient times, or at the natural terrace overlooking the valley, suspended between the beauty of the nature and the ambient elegance: the couple will remember this day for ever. 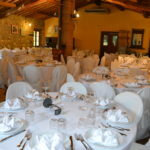 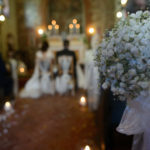 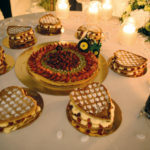 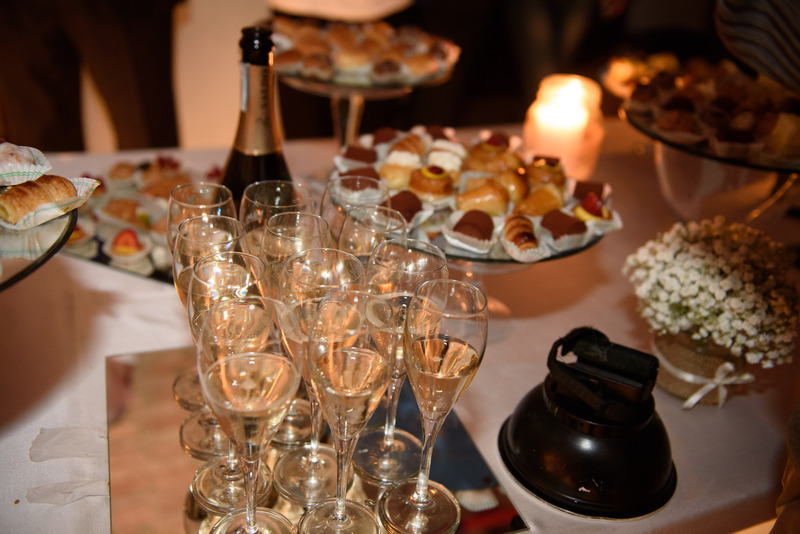 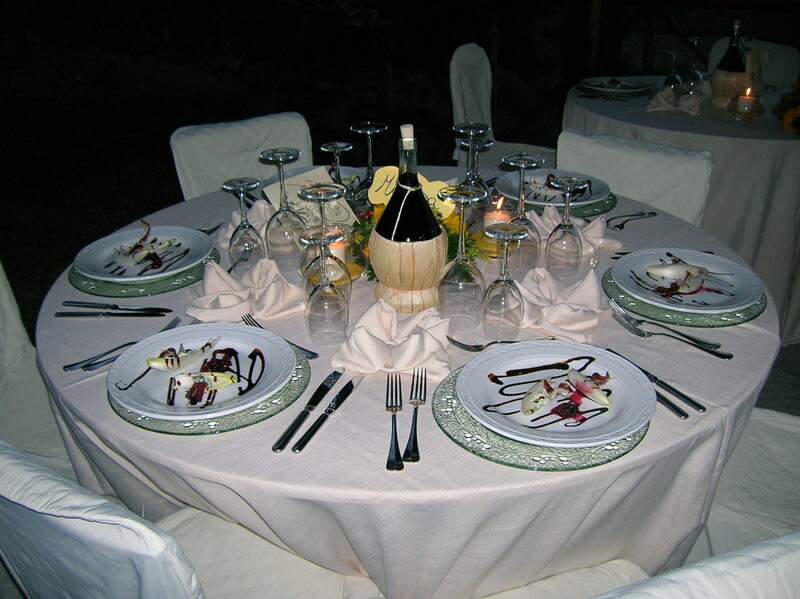 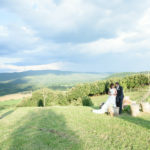 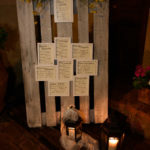 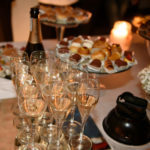 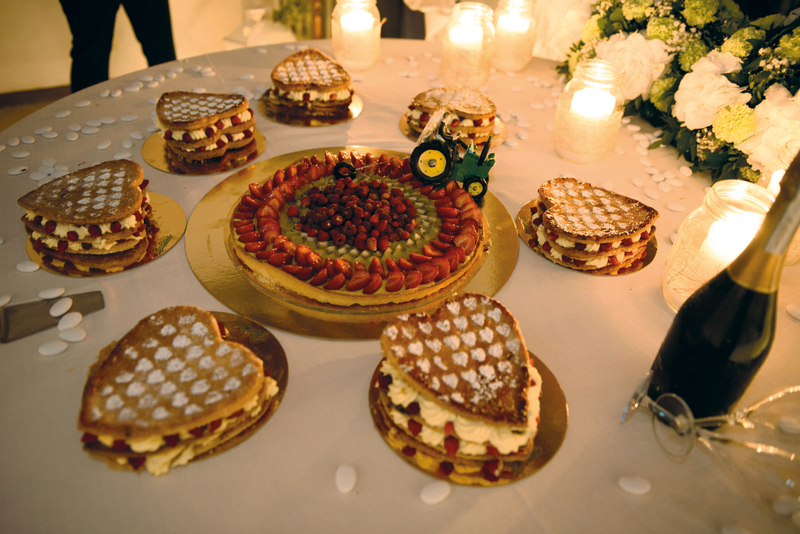 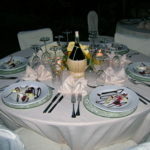 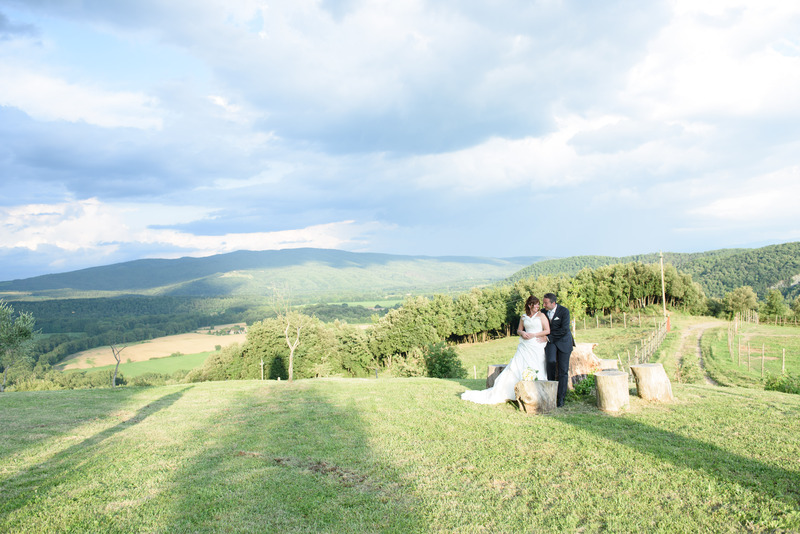 Our location is a perfect wonderful solution for marriages, religious event, anniversary and events.